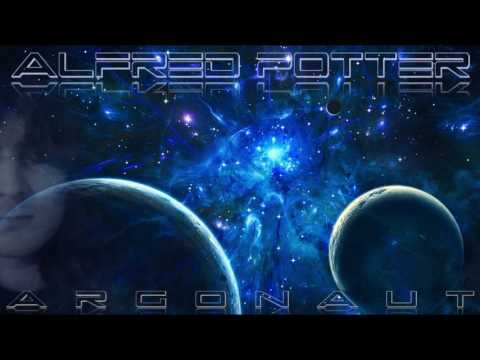 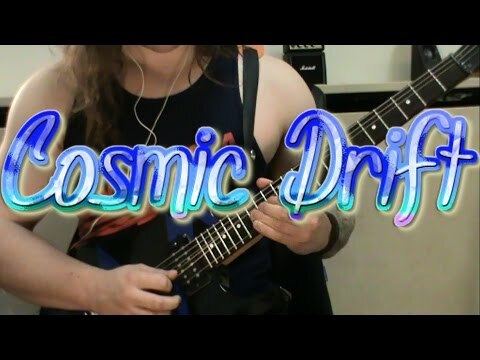 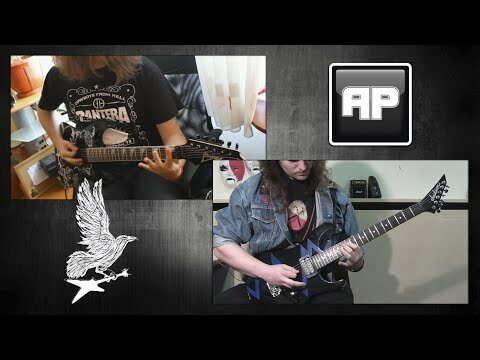 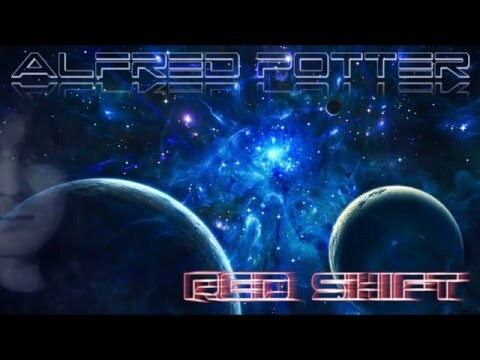 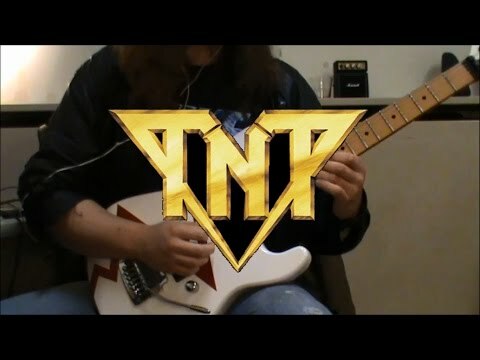 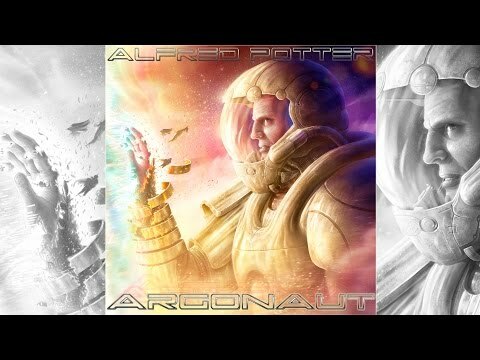 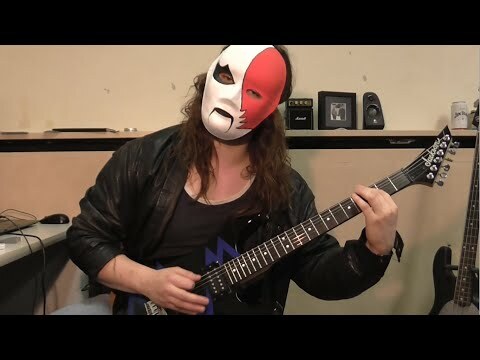 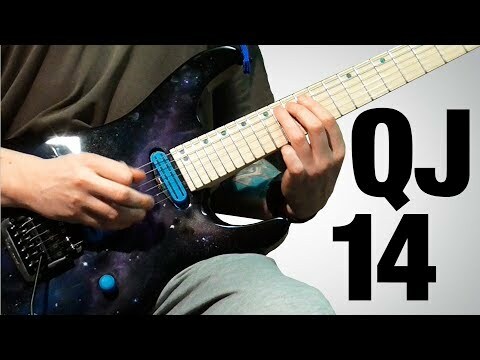 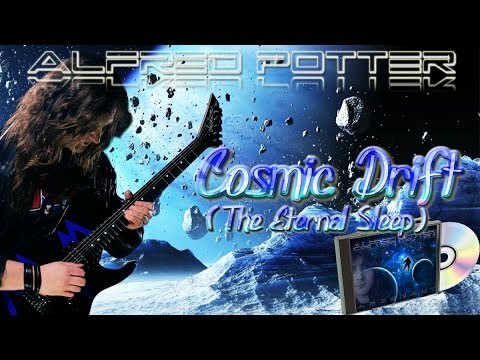 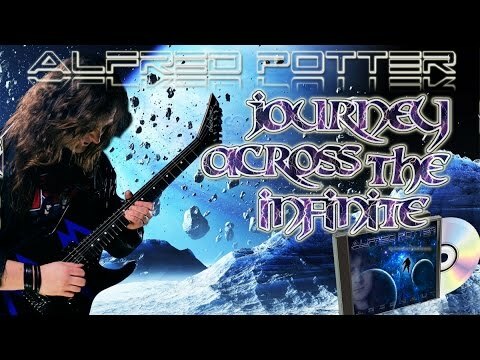 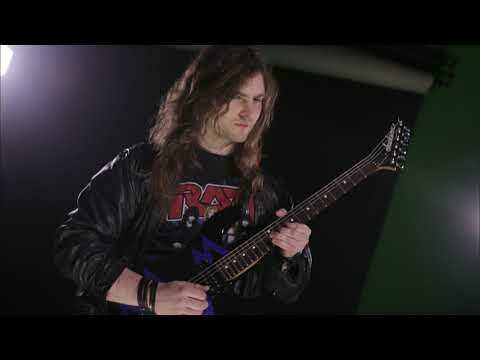 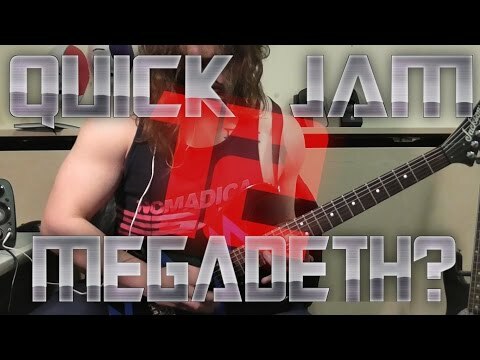 Alfred Potter - "Asaren's Exile"
Quick Jam 12 - Megadeth? 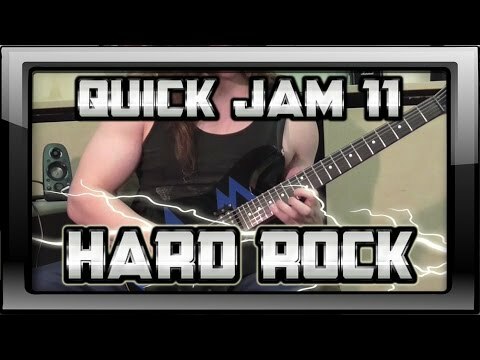 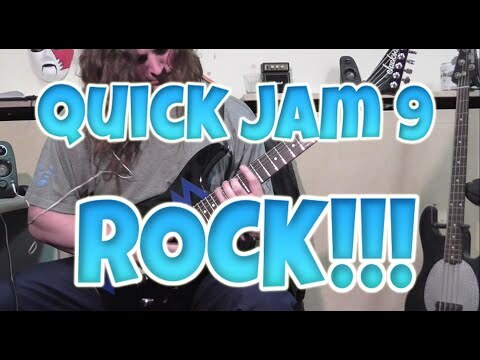 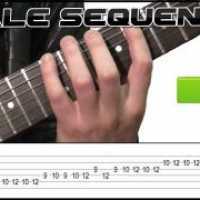 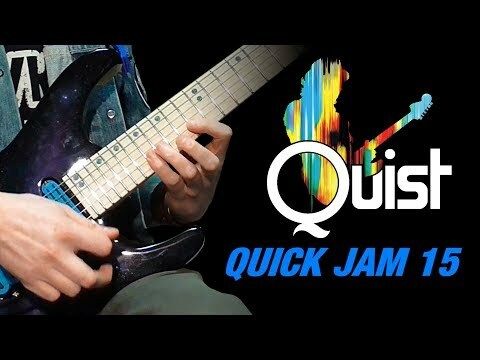 Quick Jam 9 - ROCK!!! 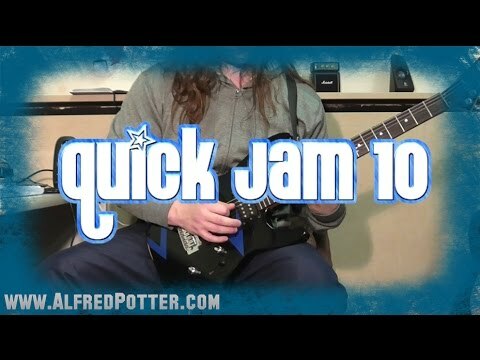 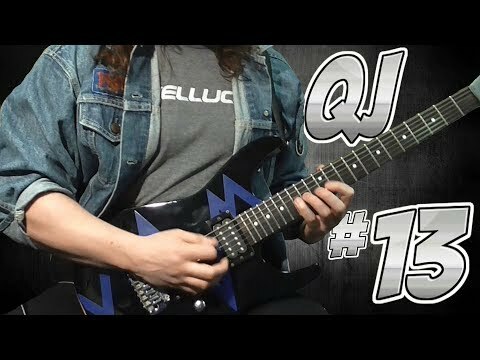 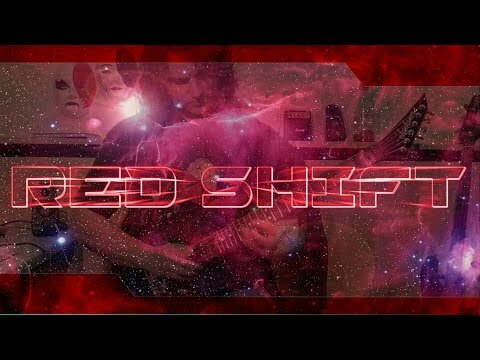 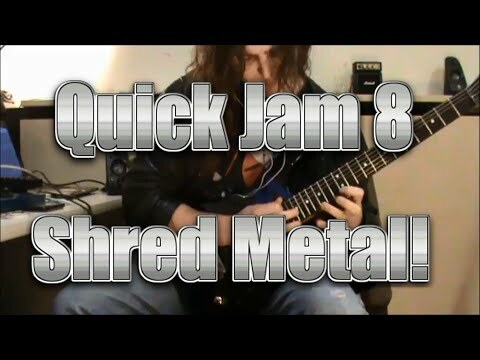 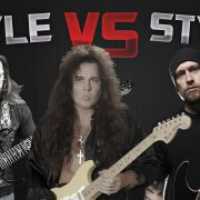 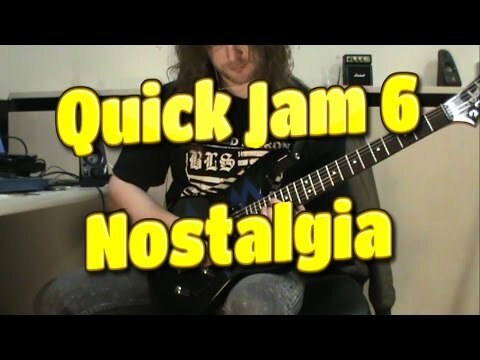 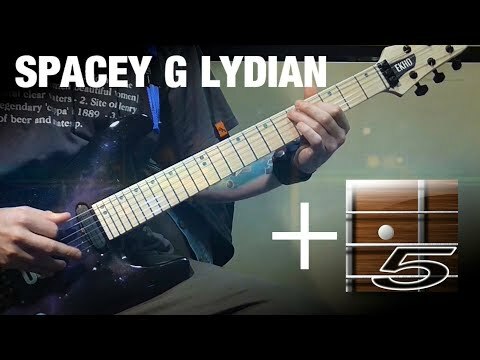 Quick Jam 8 - Shred Metal! 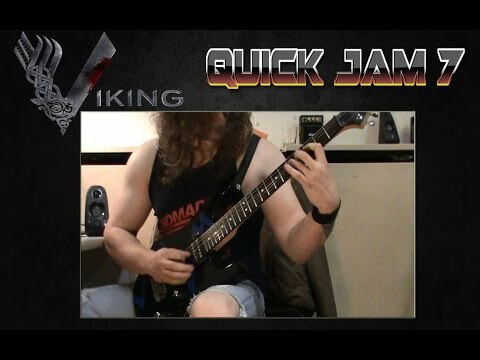 Quick Jam 7 - The Viking!